Pricing varies depending on the requirements of each job. For details please call Brian @ (403) 635-3003 or by email. 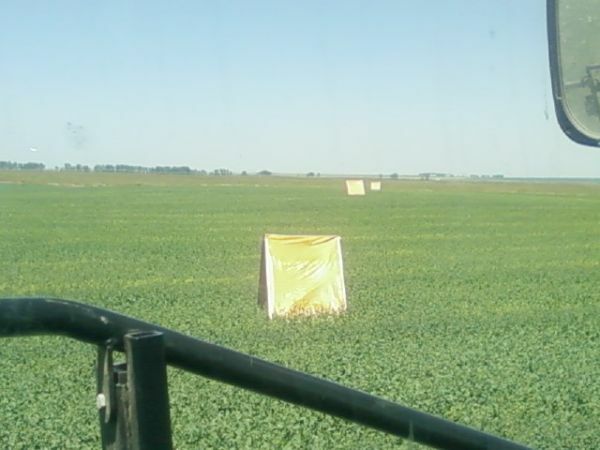 spraying Invigor Seed production canola after leaf cutter bee tents were placed in field. 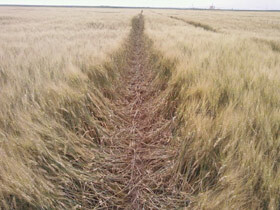 Crop dividers available for fungicide and crop desiccation. 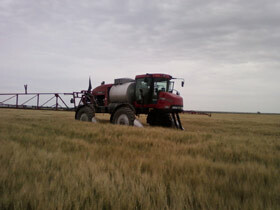 A 120’ sprayer with a 14.0” wide tires tramples three per cent of your crop. That’s 20 acres of crop lost for every section of land sprayed. 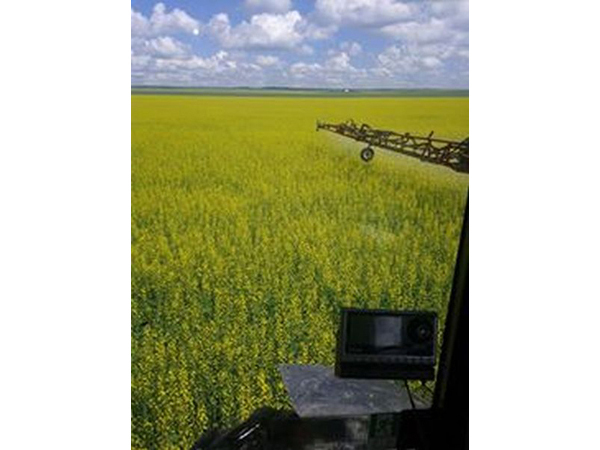 Cropsavers will increase your bottom line by approximately $6 per acre. by a switch of a button when drift becomes an issue. where speed & pressure go hand in hand. Application Equipment not working properly. Are these one of the problems you are dealing with lately? Need a mediator to help out and protect your interests? Do you just want to know what went wrong so it doesn’t happen again? 25 years of experience of working within the Agricultural Industry. 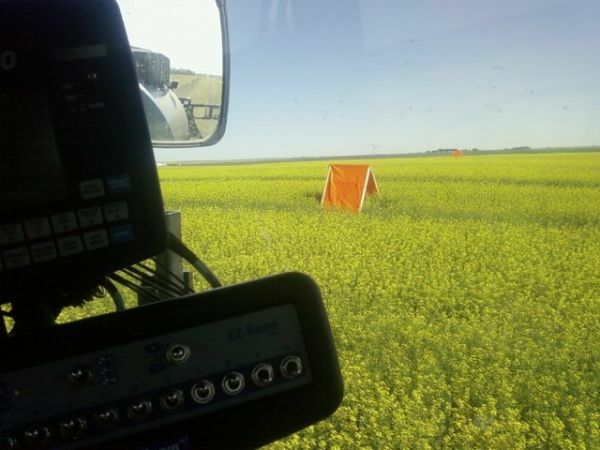 Old equipment wears out, new equipment can be out of calibration. There is always a chance of operator error but sometimes the issue is a combination of several contributing factors. Consider letting my experience help you. Available by phone (403) 635-3003 or by email.